ShambhaLodging 2012! After a very succesful pilot project in 2011 with well over 50 campers, we’re happy to once again offer this service to make the journey easier for travelers from afar. 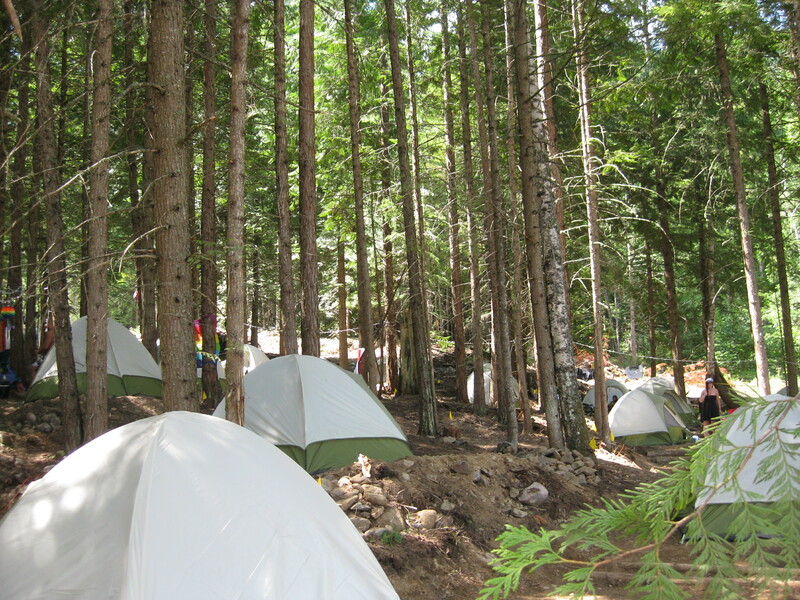 We’ve got some new options available for the coming year based on feedback from last year’s ShambhaLodging campers, and there will be 200 sites available in 2012. Our accomodations package is ideal for international travelers, but is also a great option for Canadians who want to make their journey to Shambhala easier. 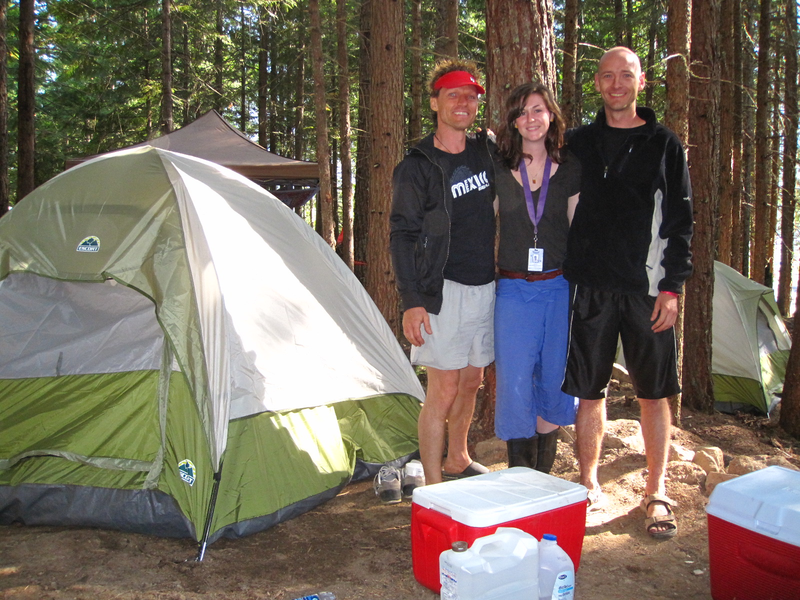 Whether you’re coming from TO and have limited space for luggage, or you’re from BC or AB, and don’t want to arrive at Shambhala to realize you forgot your tent poles, we’re here to make the camping experience more enjoyable for you. Plus, without all the extra camping stuff…there’s way more room for costumes! With an INSANE run of ticket sales this year, it’s hard for us to guage how many people will opt to show up on the early entry days – Lodging is a great way to guarantee you’re going to have a beautiful camping space in the prime shade of the trees, without having to scramble to claim a spot. Applications are going to be ready very soon, but we’re not quite there yet. We will announce on our website and Facebook when we’ve got the link. All the info you need on what services are available and pricing are included in this blog. Didn’t get your tickets in the online rush? Fear not! Tickets ARE available with the ShambhaLodging package. We’ve alotted up to 2 tickets per site. Please note that all rental items below are completely optional. These are not included in the standard campsite rental. You may choose to add as many to your package as you like. 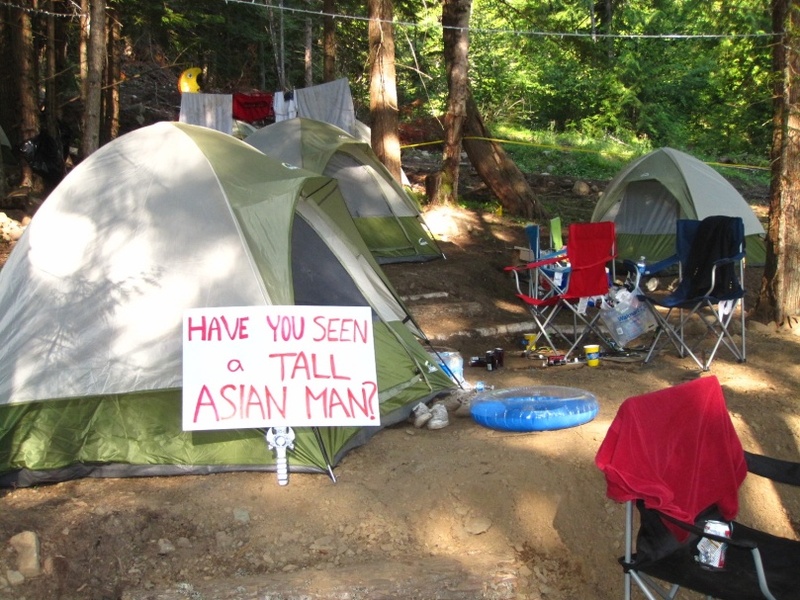 These are the suggestions last year’s campers felt would most enhance their Shambhala experience. Water Jug & Hand Pump = $40 + HST (1 max) You must refill jug yourself, as needed, at the water station Downtown. 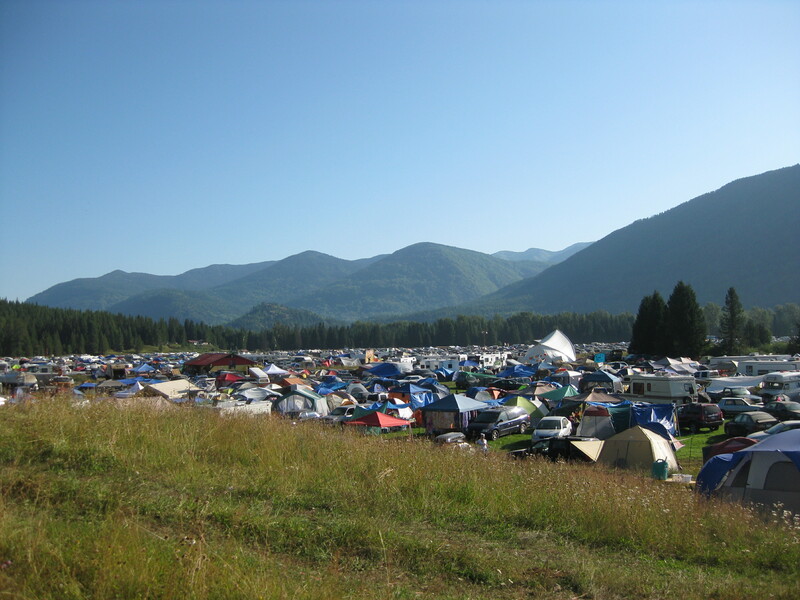 This entry was posted in On The Road to Shambhala, Services and tagged 2012, Accommodations, Camping, Community, Culture, Farmily, Salmo River Ranch, Shambhala, Shambhala 2012, Shambhalove, Ticket, Tickets, Tix. Bookmark the permalink. Too bad easy shower access is not included, otherwise I’d be so down. Why aren’t they? hmmm…are there going to be other places left in the forest, or is that pretty much only for shambhalodgers now? is there any chance that I’m going to end up camping on the edge of the 500 dollar area next to someone that just paid the 120 and showed up early? ShambhaLodging is in a very specific area, and houses about 200 campsites that are pre-assembled by our ShambhaLodging hospitality team. We’ve actually done a lot of work on the ShambhaLodging campsite area; it used to be a bank that you probably wouldn’t be able to put a tent on – it was very sloped. To create the camp sites, we’ve done a lot of terracing so that there are flat spots to set up tents. So it’s not likely that a ShambhaLodger would have a regular camper set up by / near them, because only the Lodging sites have been prepped to accomodate tents. Unless someone set up their tent on the slope where Lodging ends – but it’s more likely that they would seek out flat ground to set up their tent. That being said, there is still plenty of shaded camping throughout the festival grounds, but most of the level, camp-able spots to camp are South of the Drop Zone, in Metta Camp. Where do you buy this shieeeet at?